What’s Thanksgiving without pumpkin pie? Instead of opting for store-bought, here’s a recipe that’s quick and easy to reduce your time in the kitchen. And there’s no doubt all of your guests will love it! Preheat oven to 375 degrees. Combine all ingredients except the pie crust in a large bowl. Beat by hand or electric mixer for two minutes until blended well. 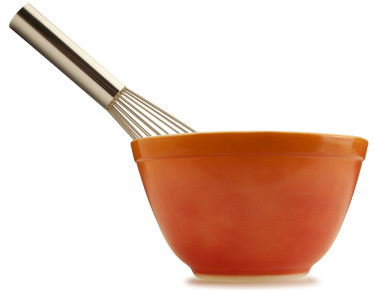 Carefully pour pumpkin mixture into unbaked pie crust. Evenly spread the mixture using a spoon or spatula. Put the pie on a baking sheet and place it in the preheated oven. Allow it to bake for 50 to 60 minutes. 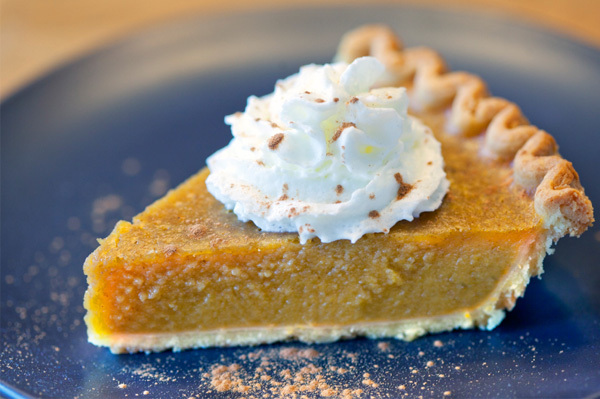 Insert a toothpick into the center of the pie; if it comes out clean, the pie is done. Let the pie cool completely on a wire rack. You can place it in the fridge to speed up the process after letting it cool on the rack for 10 minutes. Present your perfect homemade pie to the dinner table. Slice it into pieces and don’t forget to add the whipped cream on top!